Long before the social media was invented, writing letters were one of the instruments of people in communicating with each other when they are away from their loved ones. Now, technology has gotten its way and this gave birth to social media. In this generation, social media is becoming an integral part of one’s life. 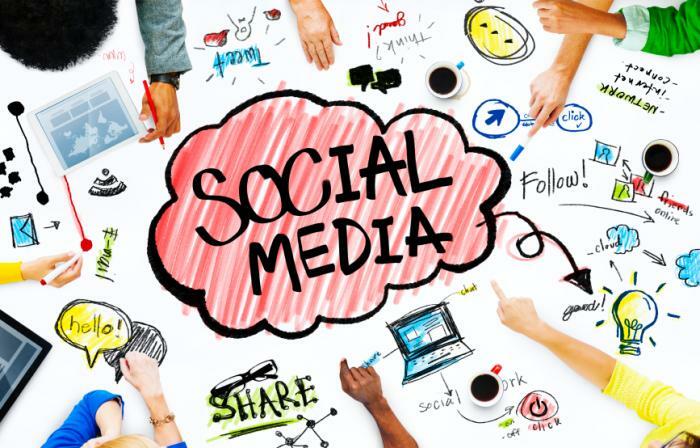 Many people have already engaged themselves in social media such as Facebook, Twitter, Instagram and a variety of blogs written by different people. Nowadays, social media does not only give us entertainment but it also allows us to communicate with our friends and loved ones wherever they may be. Unlike writing letters, social media allows us to communicate faster with the people we want to talk with. With just one click, we can already send our greetings and message to our loved ones. Thus, this is one importance of social media. Another importance of social media is that it is now being used for business. Since, in just one click, people can already allow the others around the world to know their thoughts and ideas, business-minded people have used this opportunity to expand their businesses. Article writings are part of this kind of business. In my previous blog, I have introduced to you what is SEO. In this blog, we will be knowing some tips on promoting your site through SEO friendly articles. When using SEO, it is important to remember that your article should not be too lengthy. Use words that can be easily understood by your readers. And yes, never forget all those keywords we have mentioned before. Keywords are very important in an article, you can never ignore that. Concentrate on your primary keywords and strike a balance in the keyword density too. Do not overuse words. Also, have a good flow in your article- remember the basic: introduction, body and conclusion. And let me leave you with this final tip: Although keywords are important, remember to write for your readers, not for the search engine machines.